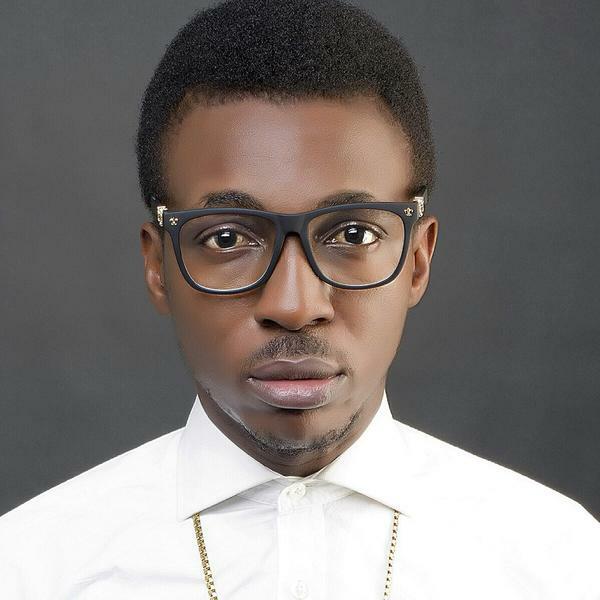 Popular gospel singer, Frank Edwards says being a gospel singer is not for money but for preaching the gospel. Speaking with Punch, the singer warned those interested in making money not go into gospel music, adding that they might be disappointed. According to him, gospel music is a ministry not an industry. “I never planned for this; I had no idea it would be like this. Some things would happen to some people and they would say it was dream come true. “In my own case, I didn’t even have any dream. I just wanted to make music for people around me to listen to. I just wanted to do what I loved and I was okay if it was just one person that would tell me my music touched his soul. God decided to bless me and take my music all over the world, I am grateful for it. “Gospel music is a ministry and it is not an industry. “If you are a gospel minister, you have to know you are in a ministry. If you are in it for the money, you may be disappointed. 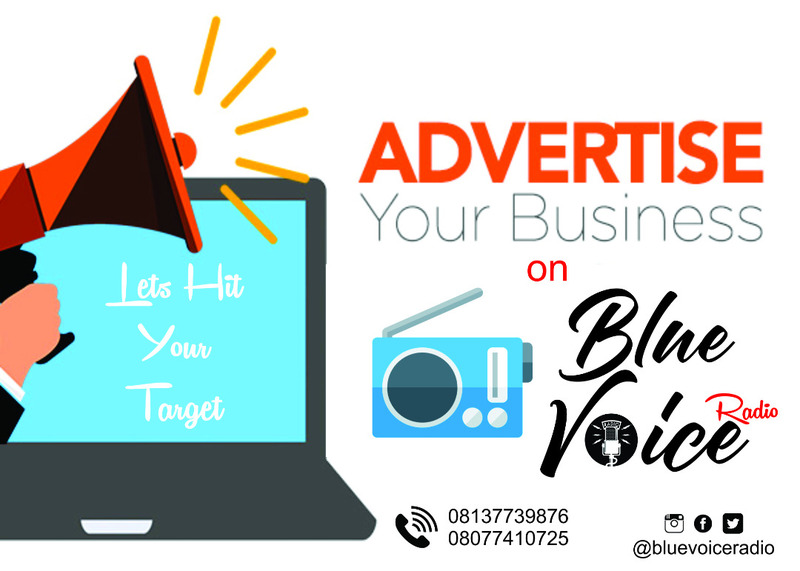 “It is not that you will not make money in the long run but that is not the focus, the focus is to preach the gospel of music through your music. “When your focus is to first do something that would sell, you would lose focus. If you want to do it for the business, then try secular music.